USY offers a broad variety of summer programs. Whether touring across North America on USY on Wheels or exploring Israel and/or parts of Europe on our various Israel Pilgrimage programs USY has something for everyone! USY Summer Programs provide an exciting way to explore your Jewish identity and tour North America, Europe and Israel. Experience the beauty of Shabbat, learn about the power of Tzedakah, and gain inspiration through creative prayer and engaging interactive Jewish learning programs. 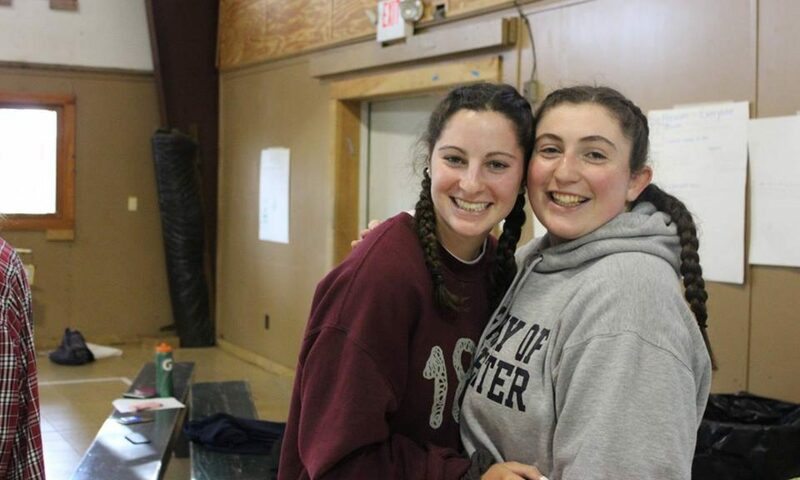 We look forward to seeing you on a USY summer program!